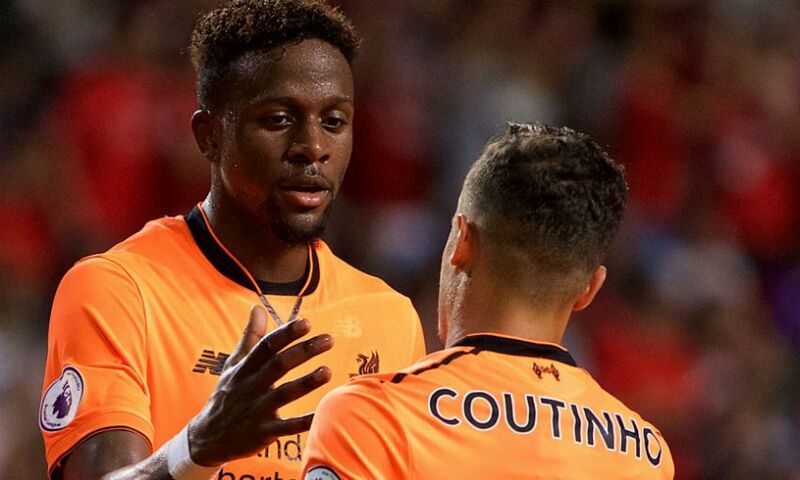 Divock Origi did not start Liverpool's pre-season friendly with Hertha BSC on Saturday as planned after feeling tightness in his hamstring. The striker was due to begin the contest, but was withdrawn from the line-up during the warm-up as a precautionary measure. Origi was replaced in the XI by Dominic Solanke. Speaking after the game, manager Jürgen Klopp said: "He felt just a cramp, it was pretty much the same as what Dejan [Lovren] felt before the game and that's why we said, 'Thank you, no risk today'."